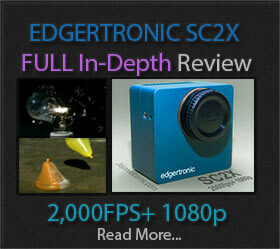 Xiaomi Yi II New 4k Camera Boosts Frame Rates! The Xiaomi Yi Camera offered most of what the low end GoPro Hero cameras brought to the table but for much less money. 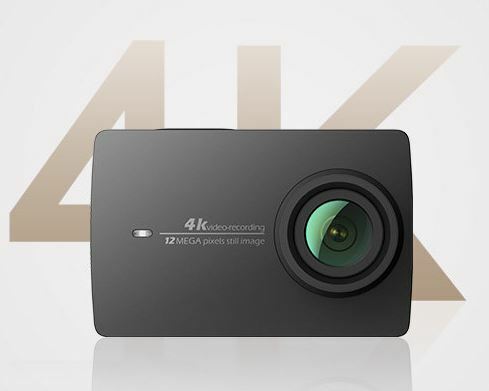 Now Xiaomi is releasing the Xiaomi Yi II which is a 4k capable action camera sporting the Ambarella A9 chip with a Sony IMX377 sensor and an f2.8 lens. 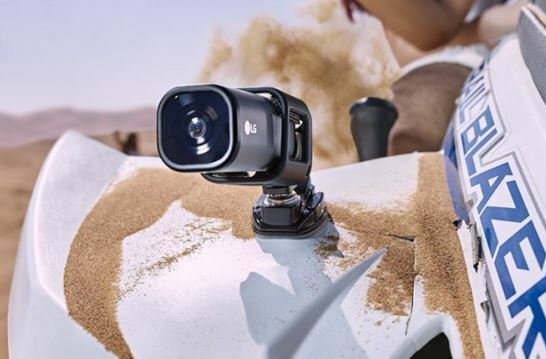 LG Action CAM LTE Does 120fps at 720p & 4k 30p! LG Released the wrapping this week on the LG Action CAM LTE which is a GoPro Hero Competitor that has a trick up it’s sleeve. The LTE Part means that you can add 4G LTE or 3G Data to the camera to stream live video over cellular data towers to potentially any internet connected server in the globe. Sony FS5 Firmware Improves High Speed Capture! NAB 2016 has turned out to be subdued in product announcements when it comes to cameras. 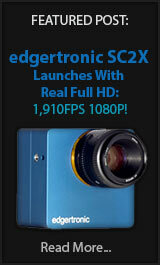 Sure there are a few of not but nothing earth shattering for price conscious video enthusiasts. 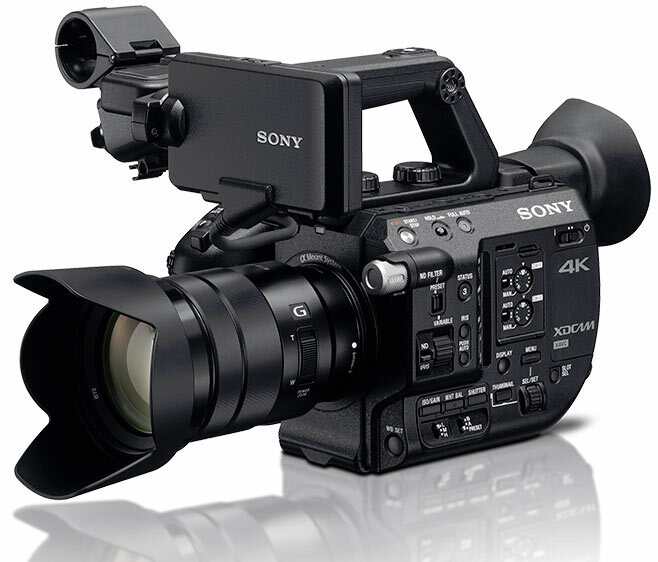 The Sony FS5 is still a great camera and the new firmware to be released in May-June 2016 will give it more features and power.